If you are anything like me, you hate the dreaded packing for a trip. What to wear? What will the weather be like? Should I bring extra just in case? You know what I'm talking about, right? For me, even though I hate packing there's a part of it that I dread even more! 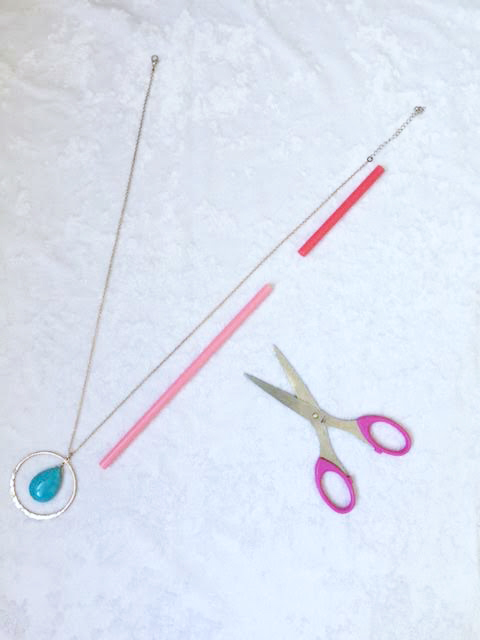 What the heck am I going to do about all of my necklaces???? AGH!!!! No matter how careful I am they always seem to end up like a tangled mess and then I spend upwards of hours trying to untangle them. Well not anymore! 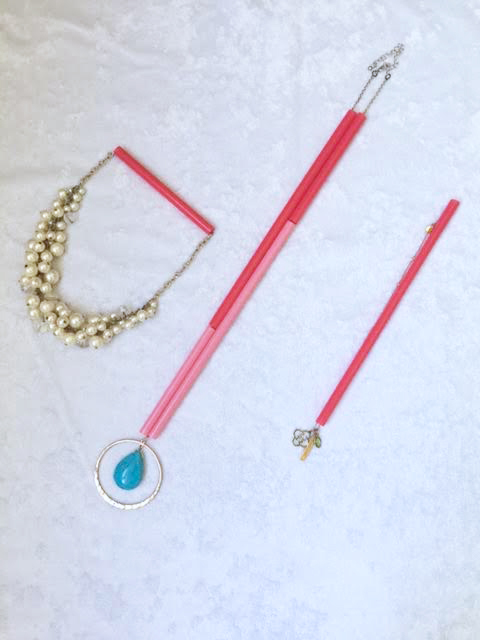 I found a little life hack using straws that has literally changed the way that I pack my beautiful ensembles. 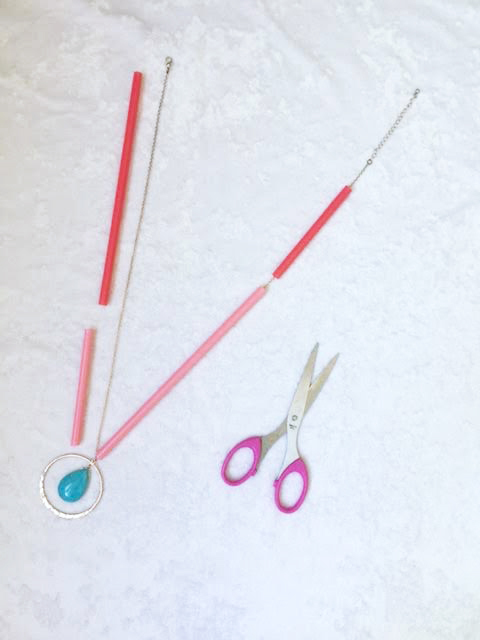 First I pick which necklaces I will be bringing with me. 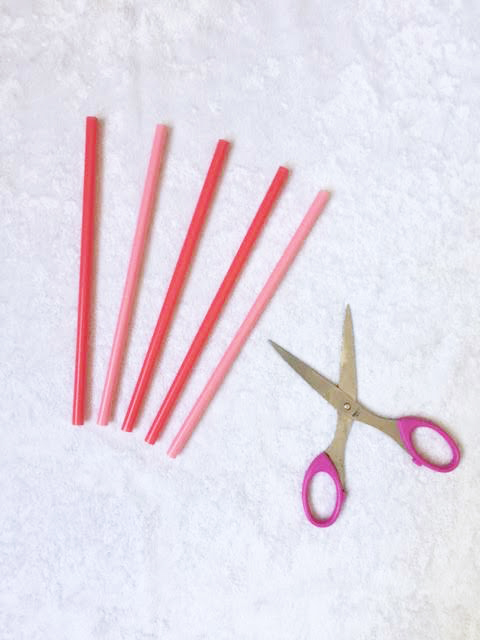 I grab straws and scissors that I will be able to cut to size. 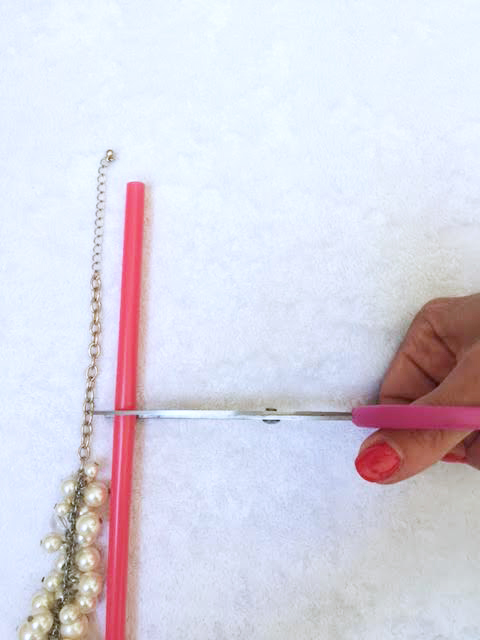 Slide one end of your necklace chain through the straw and clasp it together. And voila it works and no more messy tangles to deal with! I know it may seem silly but if this little hack helped me, I'm sure it can help someone else out there that dreads dealing with this as much as I do. So wherever you are traveling to I hope you make memories all over the world!